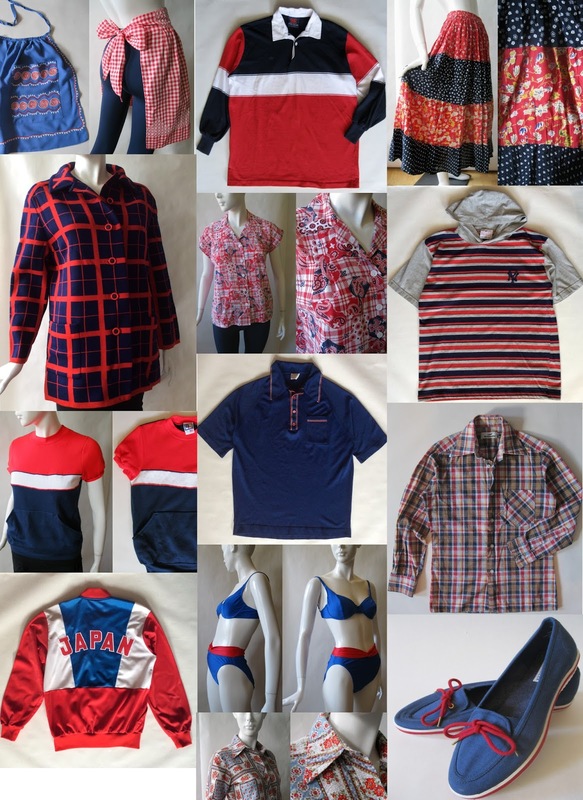 Find your Fourth of July colors at afterglow vintage! From a beautiful 1960’s Marchesa di Gresy designer wool coat (soon to be listed, stay tuned or message me! ), to a floral stripe festival skirt, to soft and cool men’s shirts, to a striped early 1990’s New York Yankees hooded tee, to a vintage Asics Japan track jacket when your love of country encompasses two nations! ← Previous Post A Hill and a Wall in Edinburgh, 2015, 102" x 69"